Do You Agree With MTV's List of Top 10 Rappers of 2016? MTV released their list of the top 10 "hottest MCs" of 2016. 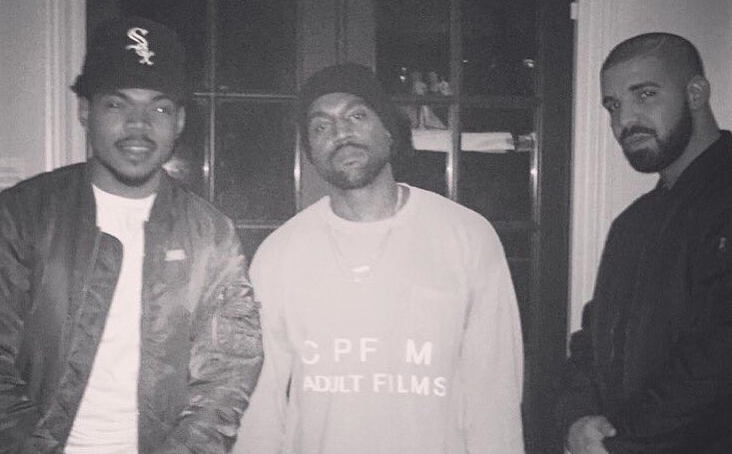 Guys like Kanye West, Drake and Chance the Rapper were, of course, ranked in this list. The list features some surprises, along with several names that were left off the list (such as J. Cole, maybe). I don't think the list is that bad, though the order could have been changed and some other guys could have been added.